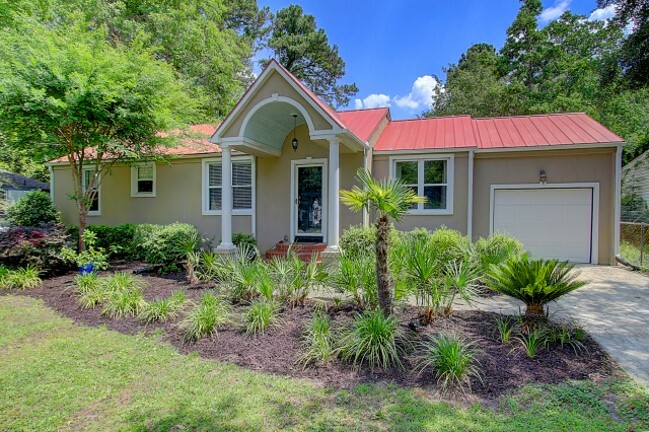 A popular bedroom community with quick access to downtown Charleston, James Island has a distinct character: down-to-earth, independent, and family-friendly. Carved by tidal creeks and marshes, James Island offers residents expansive waterway vistas. Many neighborhoods here were developed in the 1980-90s, so established homes tend to be slightly older and shaded by established tree canopies. However, a lot of homes, apartments, and condos are newly built and/or under construction. James Island County Park with its water parks and annual Festival of Lights, and the Terrace Theater, which features independent films, are favorite community perks.